Do you know why pappardelle are called like that? 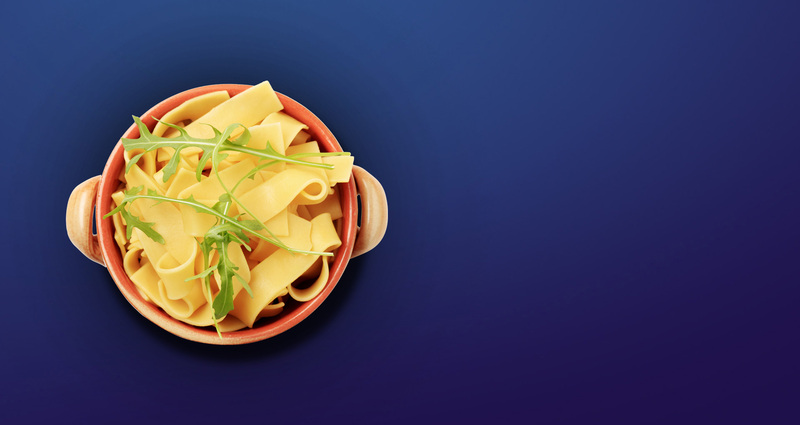 The name of this shape of egg pasta comes from the verb “pappare” (which means gobble up your food). This rough and porous pasta is typical of the Tuscan tradition and goes perfectly with full-bodied sauces with a meat or mushroom base. Do you know since when lasagna exists? Back since the first century B.C., Cicerone and Orazio, talked about a dish consisting of thin strips of dough made by hand from flour and water called Làgana (from the latin word làganum which is an unleavened flat cake cooked in water). Do you know where the name of the pasta shape “reginelle” comes from? 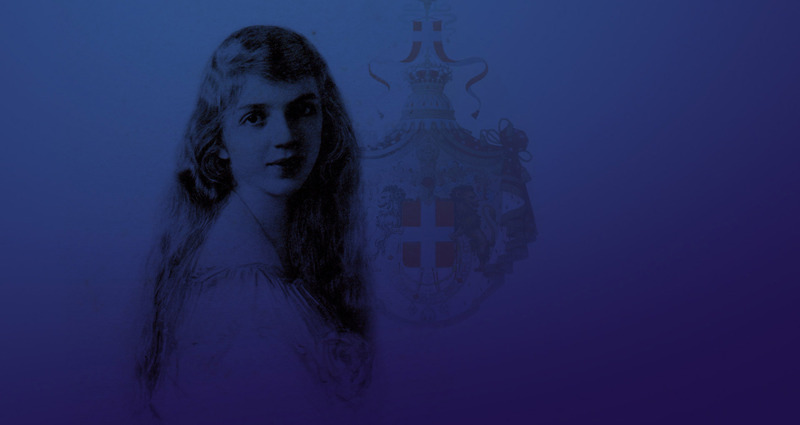 Reginelle, or Mafaldine, are of Neapolitan origin and took their name in honor of Princess Mafalda of Savoy. The ruffles that are characteristic of this shape remind those of the laces that edged the precious clothes of a queen. 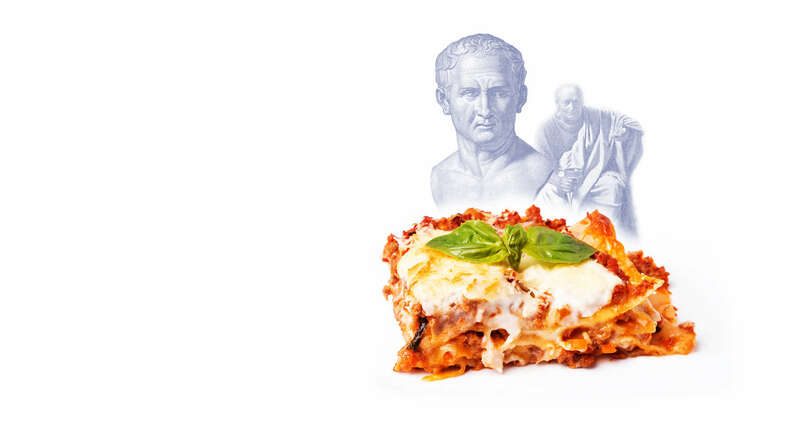 Do you know which pasta dish is most famous abroad? 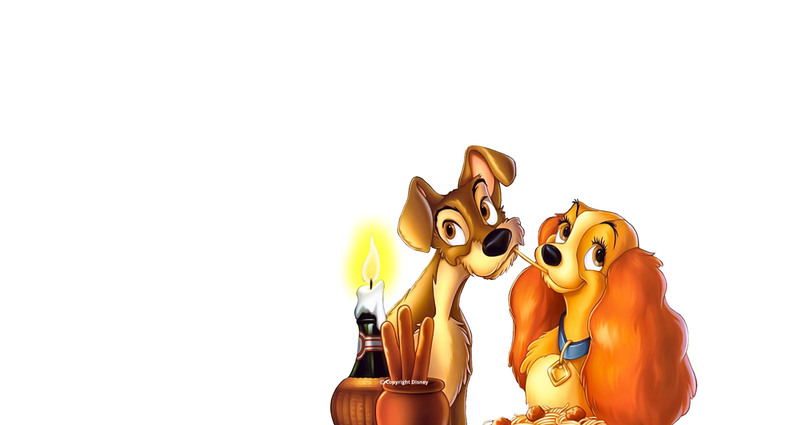 The pasta dish that is most famous abroad is Spaghetti Bolognaise, that is, spaghetti seasoned with sauce and meatballs, just like those eaten by Lilly and the Tramp in the famous Disney cartoon. However, in Italy nobody knows this dish, especially in Bologna! Do you know where zite get their name from? The name of this shape derives from “zitelle” or unmarried women who use to stay at home alone on Sundays to prepare pasta with meat sauce instead of going to mass to seek a husband. This long circular shape was then broken into pieces and gave life to the shape called cut zite. Do you know why the shape Paternostro (Our Father) is called like this? 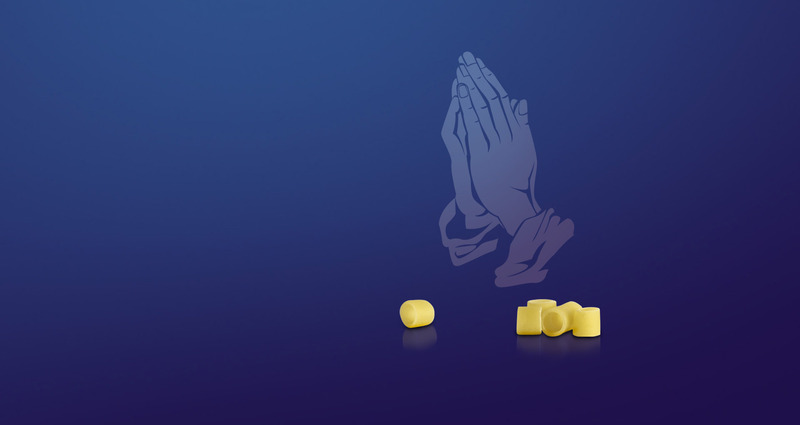 The name of this small cylinder shaped pasta was taken from its cooking time; just enough to say a prayer. Do you know what “mangiaspaghetti” means? 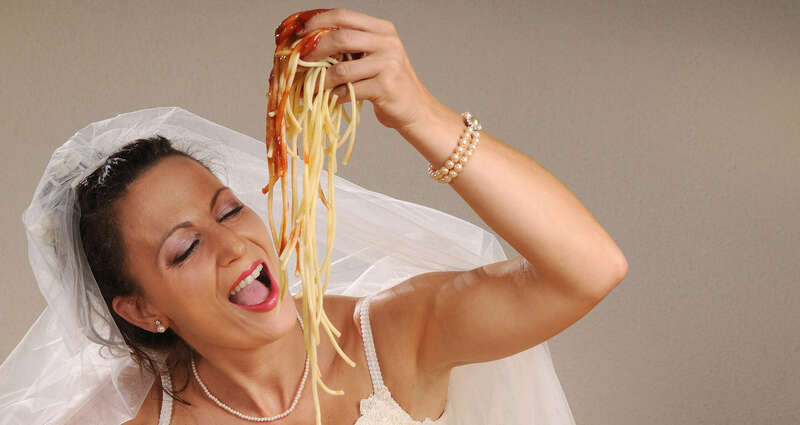 Mangiaspaghetti or “spaghetti eaters" is the derogatory nickname given to Italians who emigrated to America. 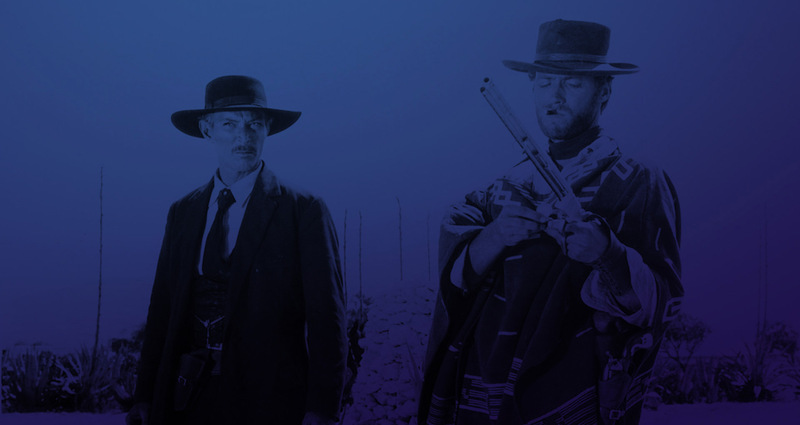 Do you know what “Spaghetti Western” are? 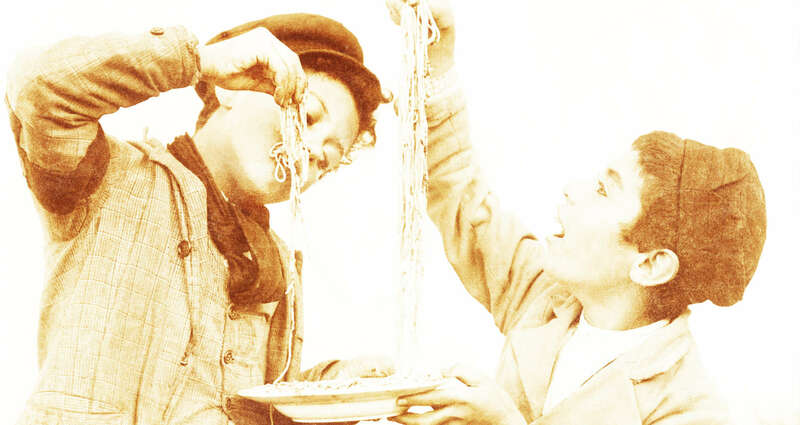 It is a type of cult movie that took its name from spaghetti. In particular they are films shot in Italy by Sergio Leone during the 70’s with a limited budget. 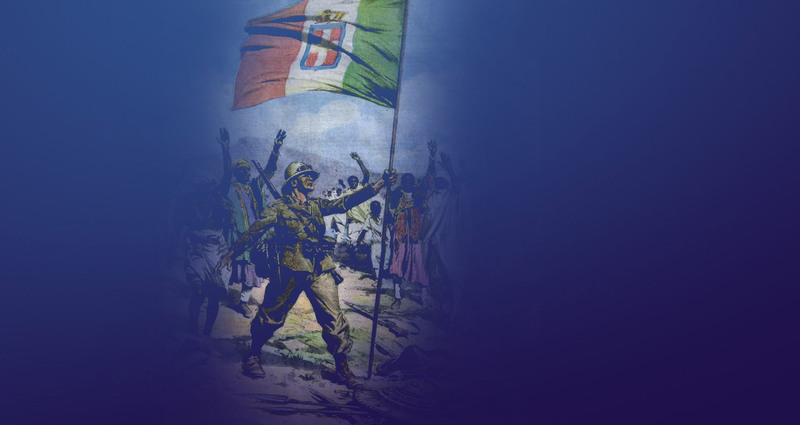 Do you know when the term spaghetti appeared for the first time in the Italian language? 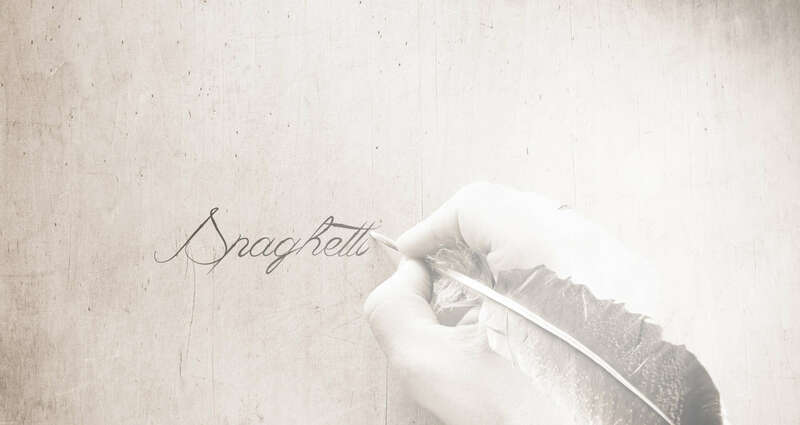 It was in 1819 when in the Dictionary of the Italian Language Tommaseo and Bellini the term “spaghetti soup” was used to define the word string. 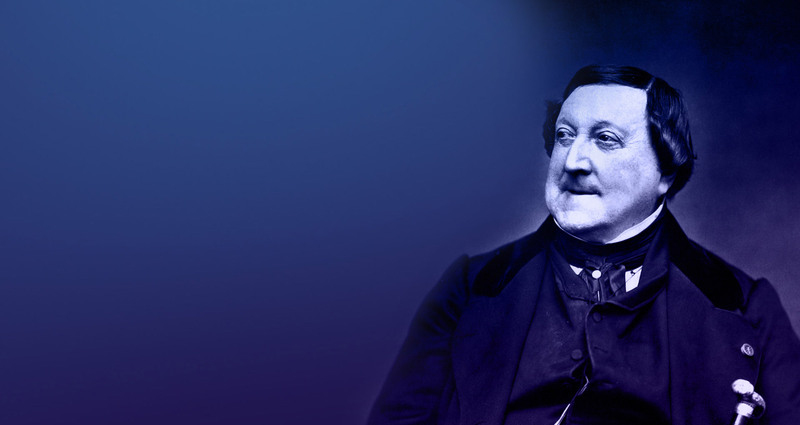 Do you know what the specialty of Gioachino Rossini was? The absolute pride of the musician was a dish of bucatini pasta (at the time called maccheroni) stuffed with foie-gras using a silver and ivory syringe built especially for this purpose. Do you know there are different ways of cooking pasta? The traditional system for cooking dried pasta is to let it boil in water until it is cooked “al dente”, drain and season, or you can drain it a few minutes before it is completely cooked, put it in a pan with the desired sauce and sauté it, or you can cook it like a “risotto”, that is in its seasoning adding water gradually, obtaining a creamy effect thanks to the starch contained in it. 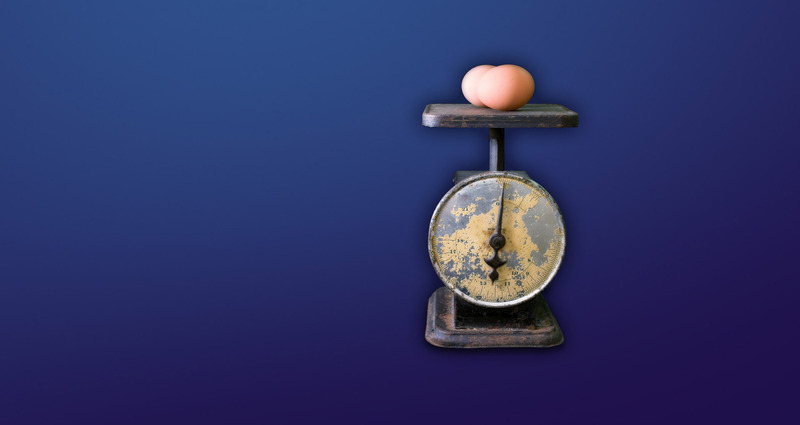 Do you know that you should calculate differently the serving quantity of egg pasta with respect to dry pasta? 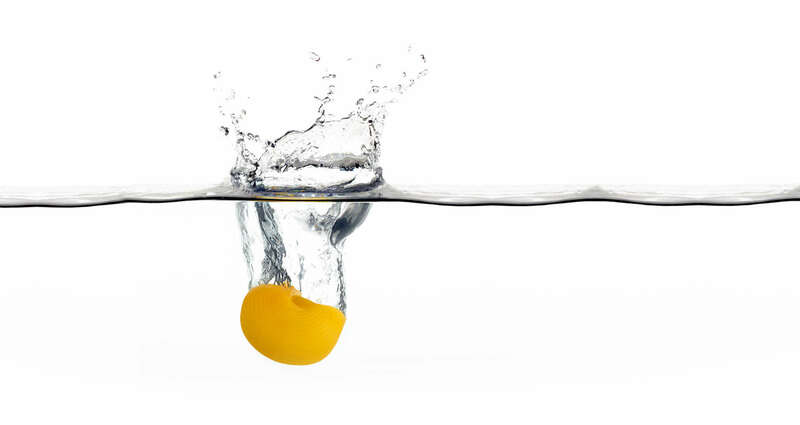 During cooking, egg pasta increases in volume more than regular pasta and it is much more nourishing. Do you know why it’s good to have capacious pots? 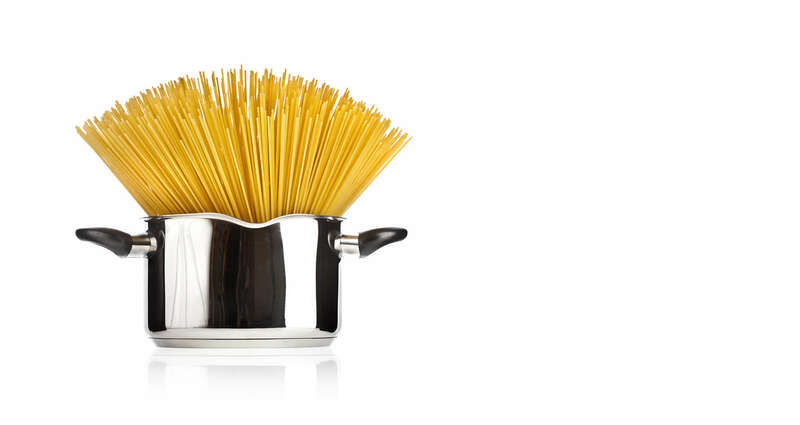 Because for every 100 g of pasta that you need to cook you need 1 liter of water and enough space so that the pasta does not stick together or to the pot. Do you know why you should never put cold water on the pasta after it’s cooked? Because you would wash away the starch that makes the sauces bind with the pasta in an optimal way. Do you know why tripoline are called like that? This specific form of long pasta takes its name from the dedication of the master pasta makers to the conquest of the city of Tripoli. 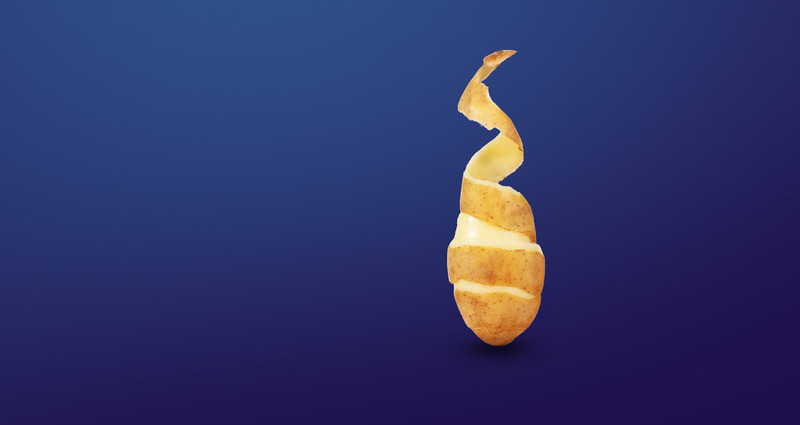 Do you know why pasta needs to cook a little longer if it’s cooked together with potatoes? 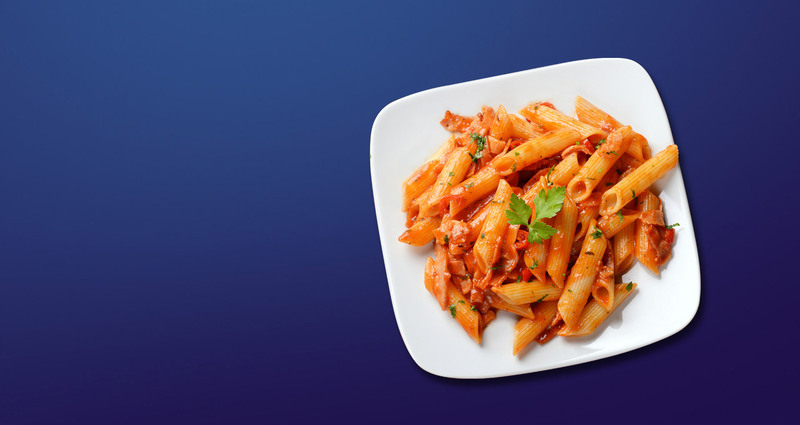 The starch contained in the potatoes slows the cooking of the pasta and 1 or 2 extra minutes are necessary for the pasta to be cooked “al dente”. 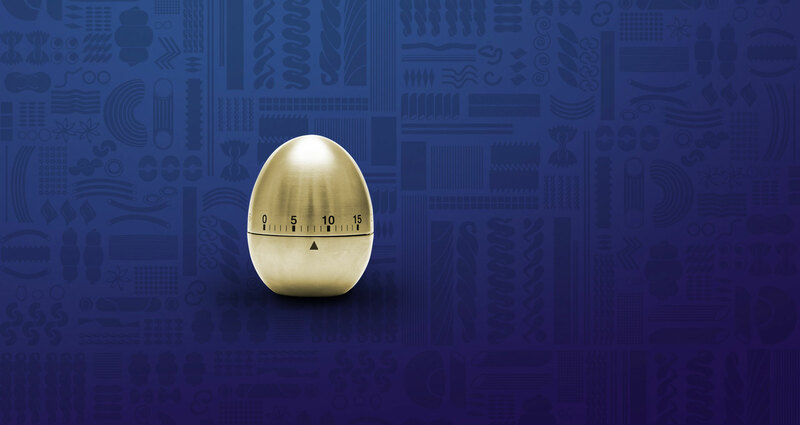 Do you know why each shape has its own specific cooking time? Generally the cooking time for pasta depends on the thickness of the sheet. In Southern Italy the sheet tends to be thicker while in the North it is thinner.